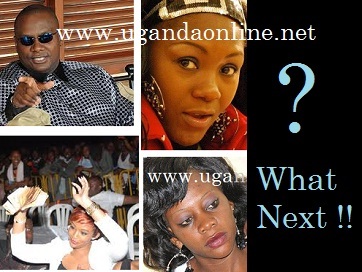 The Uganda social scene has seen all sorts of 'celebs' in form of socialites who have been around and left an impact on those who look up to them or better still wish they could be in their shoes, but one thing is for sure, it's becoming clear that they are going down faster than they came up. 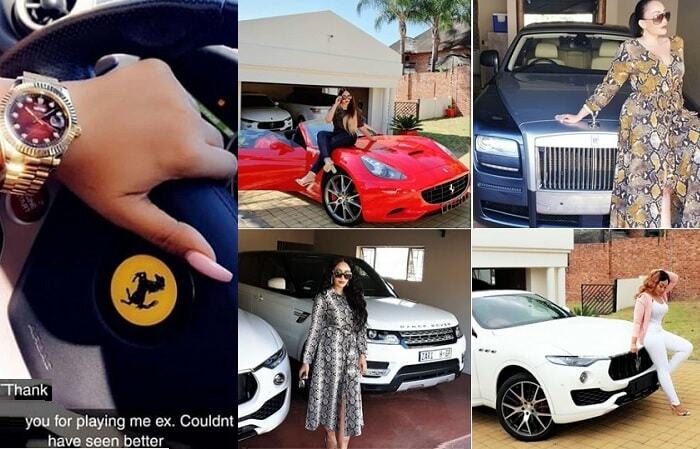 Driving expensive personalized cars, throwing parties, making statements that easily make it to the front pages are some of the characteristics that best describe these 'tycoons'. Below are the celebs, we might soon forget unless when something out of the ordinary happens. Mike Ezra - Hit the limelight in the year 2000 and his buying a wrist watch at USD250,000 did not fail to make news, traveling by chopper to watch a football match, threatened to buy Leeds football team and the last we heard of him was during the USD3M Emin Pasha press conference. The next time he surfaced was in Kenya when he was arrested for issuing a bounced cheque only to be driven in an old Peugeot to court. 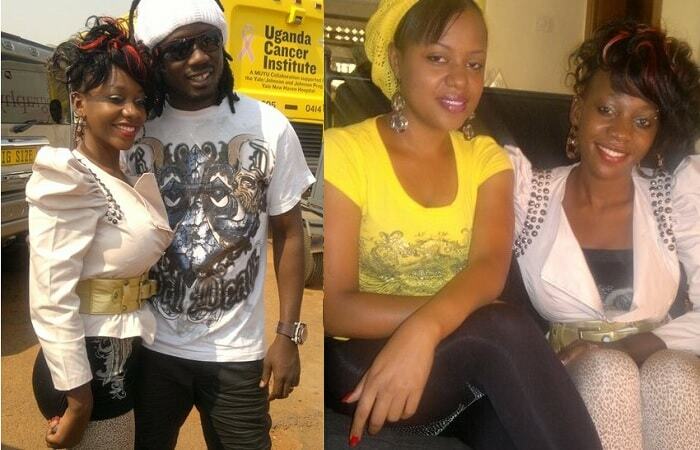 Bad Black - The former city socialite is still fresh but at least the nine months she conquered Kampala have left a mark on those who were around her and benefiting from the Shs11bn that she spent to the time it landed her a four year jail term. Clubs (particularly Club Rouge that hosted her 22birthday), Bars, Hotels benefited from the dime she embezzled from her former lover David Greenhalgh. Zari - The mother of three boys loves cars, traveling, shoes and shopping. 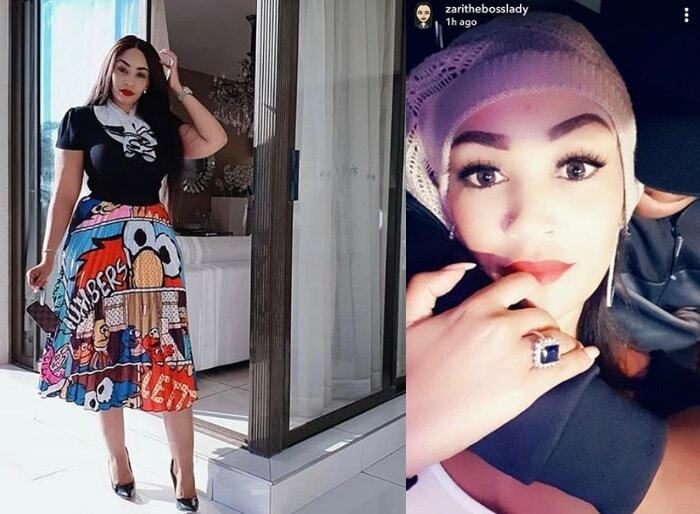 Life has never been the same from the time she met South African businessman Ivan Ssemwanga. She has tried music, a reality show, held white parties, drives cars ranging from a Chrysler, Benz, Hummer, AudiQ7 among others. She is now not riding on the same horse with Ivan who she introduced to her parents late last year. She has resorted to spending her time opening up shops as a way of expanding her mini empire. Sylvia Owori - She's been an authority on the social scene for the last ten years. Started the first modeling agency, Ziper Models, supplying models in East Africa. She met her fiance Per Munk Nielsen and together they started African Woman Magazine which has now closed shop. Her boy friend Malik who lost two professional fights sponsored by Sylvia is battling theft charges in court. Garden City based Sylvia Owori store was even reduced in size, implying that they are now occupying less space than they previously did.